Riga Latvia - A Survivor's Guide! Whether you're living in the city already, just arrived on holiday or are planning your first Baltic adventure, we aim to be your number one guide to Riga. We've got loads of suggestions on everything from theatres and museums to hotels, restaurants, shops and places to have fun, as well as plenty of top tips on travel and getting around. We also bring you the latest news and events and we've even given you a headstart with the tricky Latvian language - so you're sure to charm the locals! The Riga Life team works hard to keep the information accurate and up-to-the-minute. If there's something you can't find, however, please don't hesitate to contact us with your suggestions. Remember this is your site too and you can contribute by posting threads in our forum or by reviewing any of the places we list. Already rocked in Riga? Looking for your next destination? 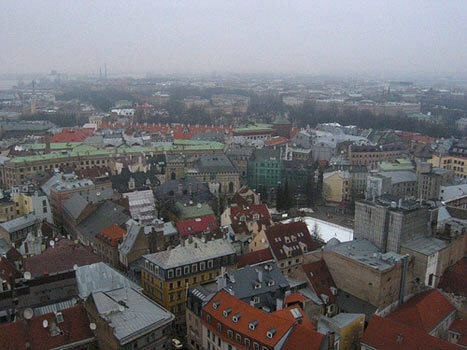 Then why not check out our friends in Tallinn, Vilnius, Warsaw and St. Petersburg. There's more to Life! 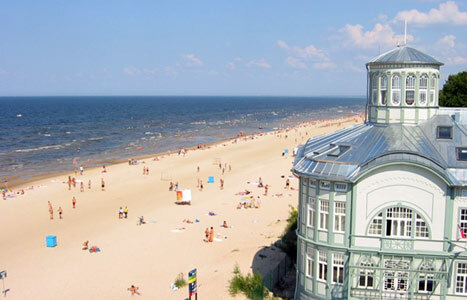 With as much history as Riga has, it's hard to know where to begin your exploration of it all. Riga welcomes cultural tourists, with plenty of museums and cultural institutions that will help you understand tiny Latvia's often difficult past. Just walking around the Old Town, you can see some of the architectural gems of Riga's Prussian past, while the Museum of Occupations reveals a much more recent history, mostly focussing on the horrors of the Second World War and brutal life under Soviet rule. But not all is bleak - stroll through the beautiful Art Nouveau District to experience beautiful early 20th century architecture.